In any business large or small, teamwork is of utmost importance. The ability to get along, listen and collaborate through different gift hamper processes allows us to work like a large family. Creating a gift list is one of the most important factors when giving gifts in bulk. We have some tips to help prevent mistakes, and making gift giving easier for you! Why are you giving corporate gifts? To build brand loyalty, expressing appreciation and developing customer relations? Perhaps increasing employee satisfaction and build brand loyalty? Interhampers’ 30th year anniversary is a huge milestone, we pride ourselves on our outstanding and beautiful gift hampers and quality service. Whether you have a low-key dinner, or just a simple gift to acknowledge the occasion, the receiver will be happy to share their special moment with you. At Interhampers, it’s important for us to ensure corporations can show clients and staff how much they’re appreciated for all their hard work and contribution throughout the year. In our lifetime, we’ve all received gifts we don’t like, and sometimes it’s hard to show that we genuinely like it. Remember, it’s the thought that counts. Christmas is a time to express your gratitude and thank people in your network for their contribution to your organisation this past year. Interhampers wants to help you stand out this year when it comes to gift planning, buying and giving. For many businesses, things may be winding down, which is the perfect time to start planning your Christmas party; book the venue, send invitation and don't forget the drinks! 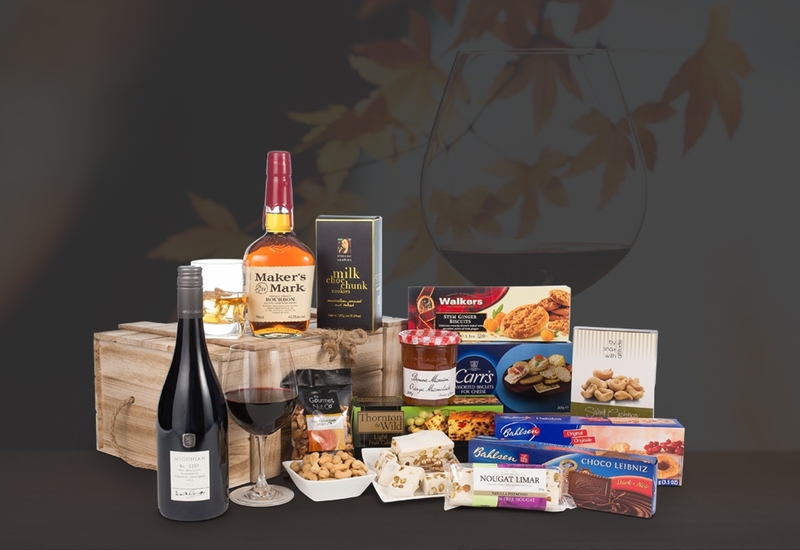 Whether you are considering sending a hamper as a gift or ordering one for yourself for a special family occasion or outing, it is important to check out some of the standard items included in each hamper choice.